While we are more than happy to sell you brand new beer bottles to bottle your beers up with, we also think it’s a good idea to recycle commercial beer bottles. 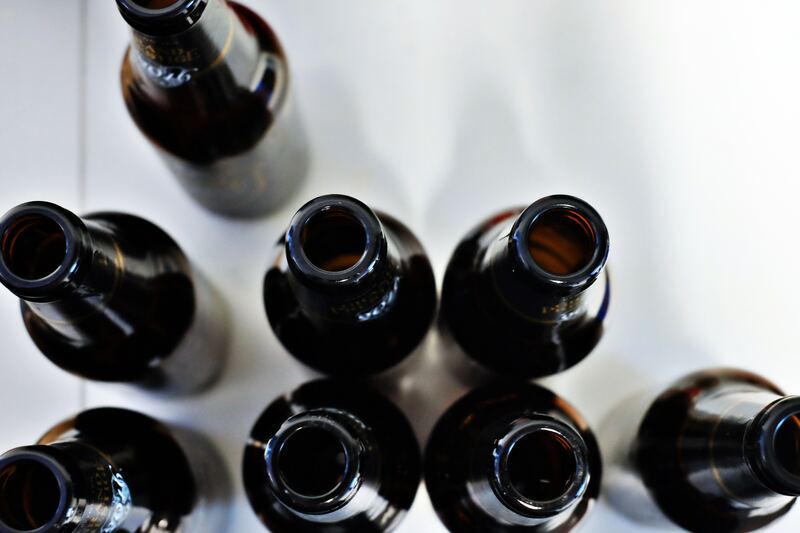 If you’re new to this world of brewing, we’ve put together a quick set of instructions so you can successfully recycle beer bottles. By successfully we mean you won’t end up with an infected beer after all that work. Its also just handy info for reusing any bottles. Remove the labels with warm water, detergent or star san and plenty of elbow grease. The best way is to soak them in the soapy water first for 20 minutes to soften the glue. Get a scrubbing brush into any stubborn scraps. Soak in brewery cleaner to remove any dust or dried on yeast. This is an import step. If you are going to end up with any bacteria, this is where it’ll most likely come from! Get in there with a bottle brush and give them a good scrub! Hang them on your bottle tree to dry or until your latest brew is ready to be bottled. When it’s time to bottle up your beer, you might want to put them in the mix when get you bottler out. We’re sure you’ve sanitised everything you’re using but its handy to have a bottle of ethanol sanitiser spray to spritz things with as you go. Grab your favourite bottle capper and a packet of crown seals (and yes, you should have soaked these in sanitiser) and a bag of carbonation drops and away you go! Don’t forget to bring us bottle for a cheeky taste. Handy guide for how to properly clean beer bottles for your next batch of homebrew.